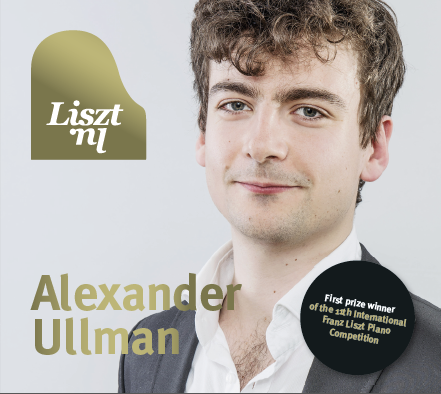 The CDs of the prize winners, with live recordings made at the 11th International Franz Liszt Piano Competition, are now available. These CDs can be ordered by contacting the Liszt Competition office: info@liszt.nl. The CDs cost €15 each (exclusive of postage). Click on an image below for more information about the CD's.